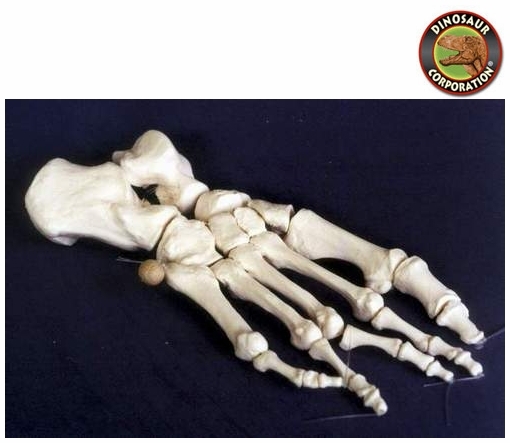 Modern Human Foot. Homo Sapiens Labeled. Bone segments labeled. Homonidae. World-wide population now exceeds 6 billion.